If the success of your company depends on buying rigid PVC films of the best quality and highest value, then you’ve come to the right place. KASSEL IMPORTS sells and distributes the highest quality vinyl films, manufactured to our customers’ specifications. 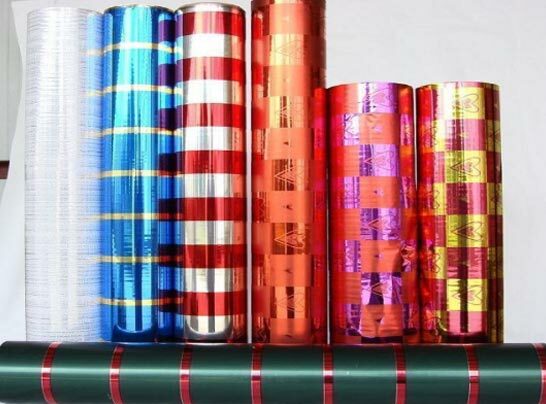 PVC film is the core product on which our company was built. We continue to supply superior films made to exacting standards. At the same time we provide value to our clientele. PVC film has come to be recognized over the decades as one of the most diverse and valued resins and films commonly available. As a result, PVC is valued for its resistance to caustics, oils, acids, alcohols, and permeability. In addition, PVC film is flame-retardance. It is said to be self-extinguishing. PVC Films are manufactured in a diverse ranges of thicknesses, colors, clarity, heat- and cold-resistance, impact-resistance, surfaces, and embossings. As a result, it can be heat-formed, metallized, coated (colors or adhesive), slit, and die-cut. Rigid PVC films can be supplied in thick or thin gauges. KASSEL IMPORTS specialization is in THIN GAUGES, roughly from 0.8 mil up to 8 mil rigid PVC. The most common end-uses in this category have been adhesive tapes and decorative films (holiday & novelty). We also supply thicker gauges of rigid PVC, which are used for packaging (thermo-forming), credit cards, printing & graphic arts. Please ask us about thick PVC films, which are delivered directly from our factory to yours, made to your specifications. Polyvinylchloride Film is commonly called “vinyl” or “PVC” film, or “sheeting”. It has become one of the first thermoplastic resins invented. KASSEL IMPORTS and its predecessor corporations began to import these films from Europe in the 1960’s. Consequently,this is now the legacy of our third-generation enterprise. There are two broad categories of vinyl film. The first is Rigid (unplasticized, or “UPVC”). This first type of vinyl is used for packaging, adhesive tapes, decorative applications, among other markets. The second category of vinyl film is known as Flexible (plasticized). Flexible vinyl is softer and more pliable than Rigid vinyl. Therefore the uses for flexible vinyl include faux leather, notebooks/file folders, pouches, and similar products. Ask us about your requirements for flexible PVC. We can deliver directly from our factory to your factory. The biggest use of the vinyl resin is in construction. It is used primarily for pipes and siding. Vinyl resin is also used fences and decks from time to time. 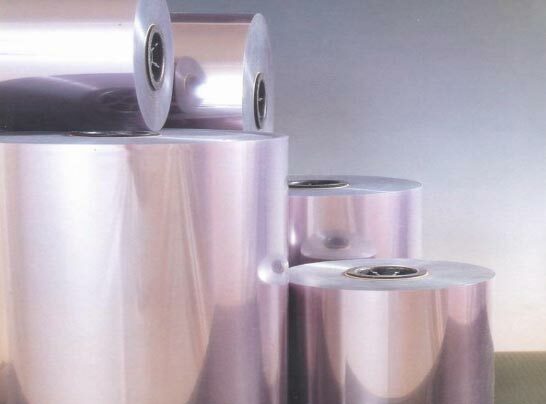 The rigid film has been used most extensively in thermoforming (vacuum-forming) packaging. Therefore, this is the basis for innumerable food and pharmaceutical trays, containers and blister packs, with extended shelf-life. These FDA-approved PVC films have been a backbone of that market for decades. Industrial or non-food packaging for household goods, toys, and other consumer retails packs, are also an important and ongoing market for vinyl films. These could be blister cards, clear folding boxes and lids, and trays. have any questions on Rigid PVC?